HorizonOne Recruitment at the CPA Australia Canberra Congress! The HorizonOne team recently attended the CPA Australia Canberra Congress. Lead by our Accounting & Finance specialist recruitment team of David Harrington & Simon Cox the 2018 event was one of the best years yet! 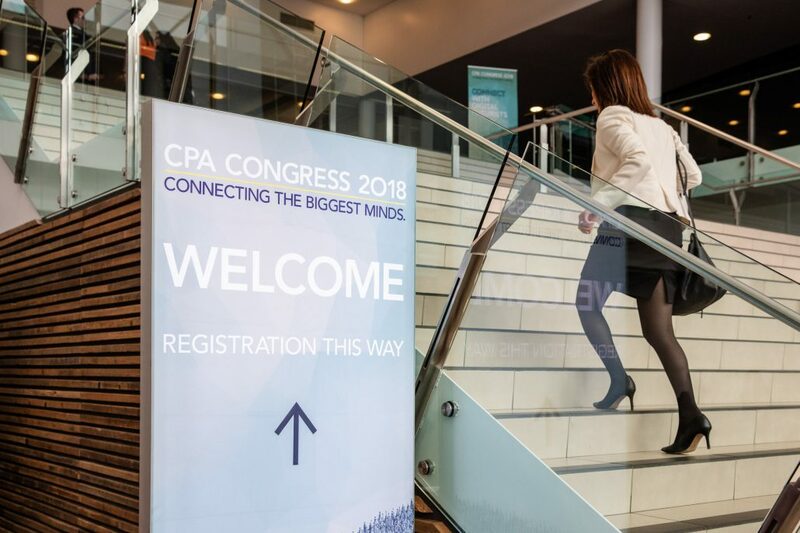 The annual CPA Congress is the premier event for the accounting and finance professionals and connects thousands of individuals and organisations to the world’s most recognised thought leaders, policy makers, innovators and disruptors. 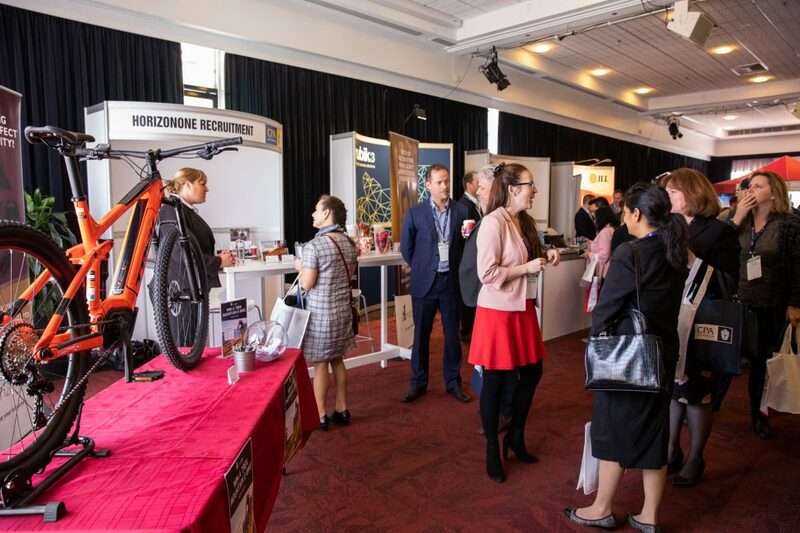 Held over three days, attendees were treated to comprehensive masterclasses, international and national thought leaders to move and inspire plus a day of customised learning where there were a variety of topics on offer, all essential for business success. 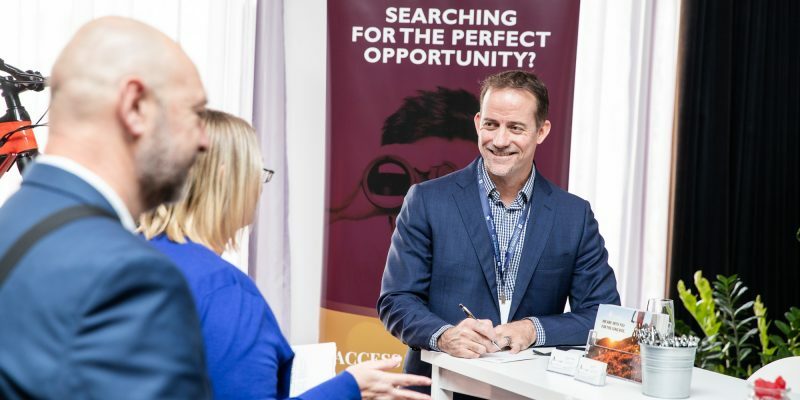 With almost 1000 registered attendees, for us it was a great opportunity to catch up with some familiar faces as well as reach out to new clients and candidates. Our stall was once again very popular for the duration of the event. 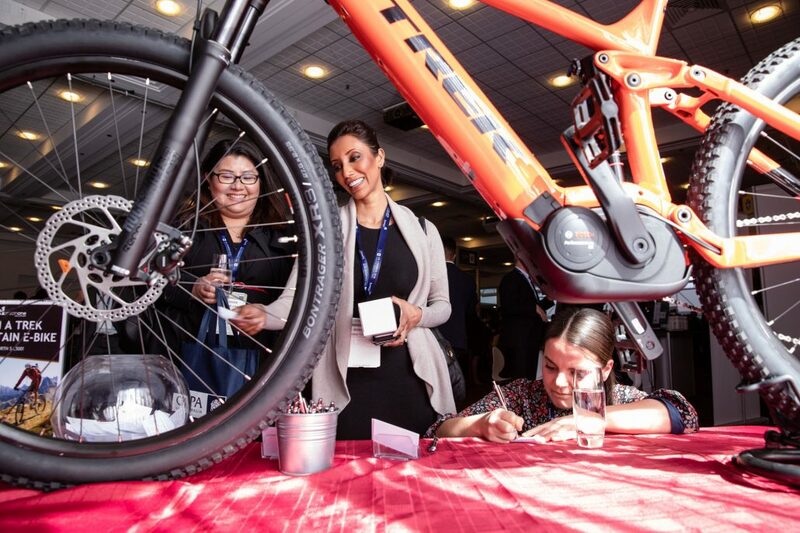 While the lolly bar was a definite drawcard, most eyes were on the incredible Trek bike we were giving away in our business card draw. This year the prize was a Trek Powerfly FS 5 e-bike and we had the highest number of entrants ever!